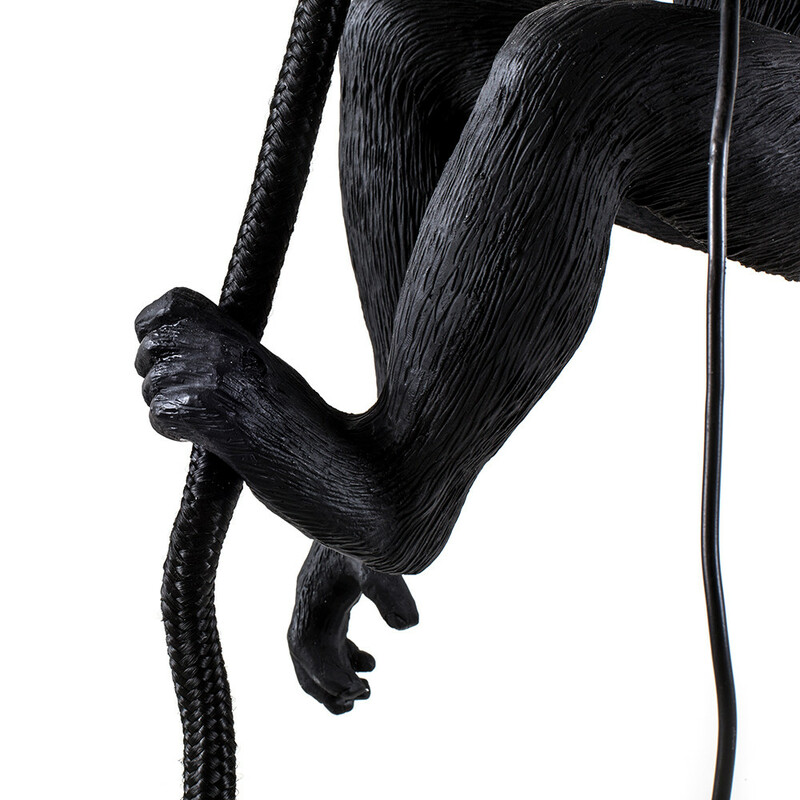 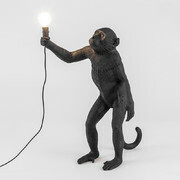 Refresh your home lighting with this Ceiling Monkey lamp from Seletti. 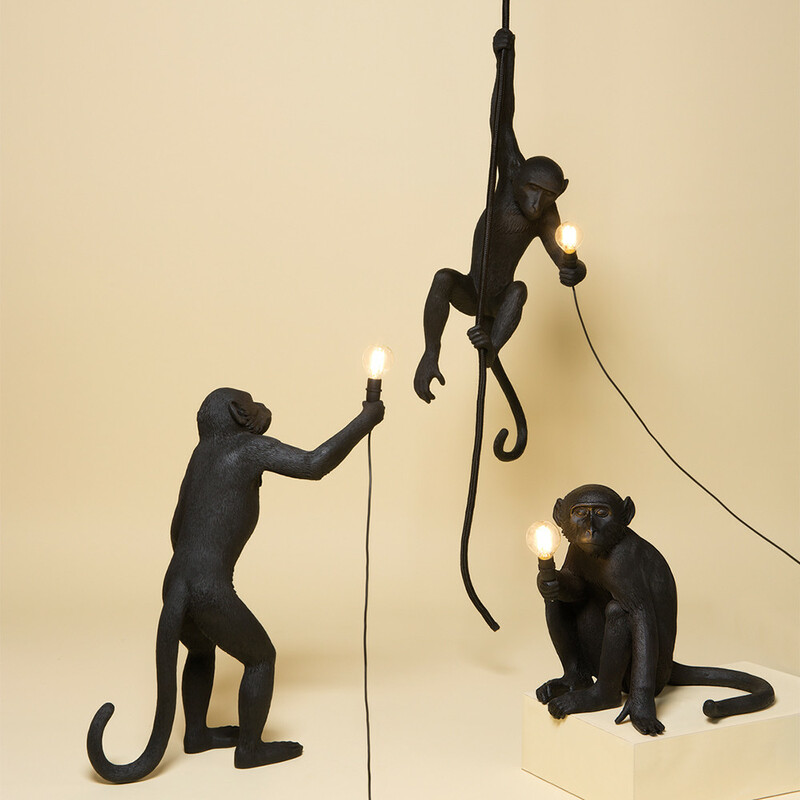 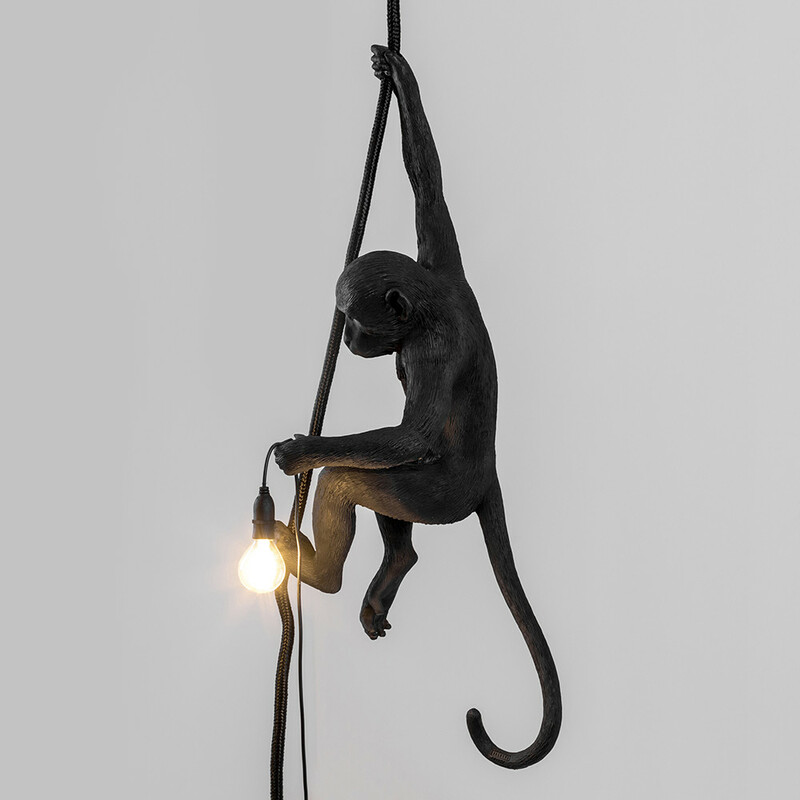 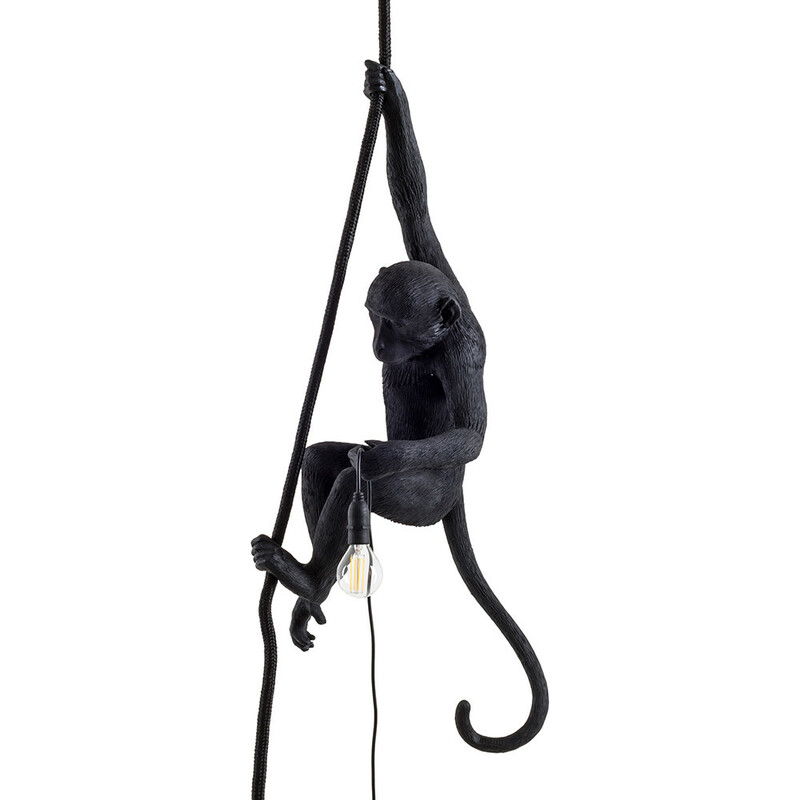 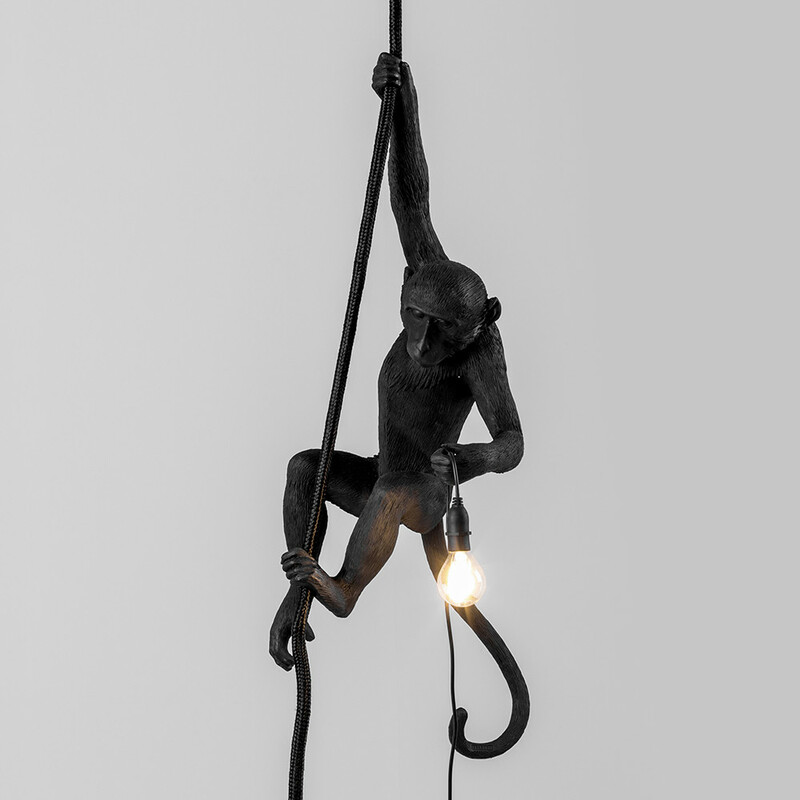 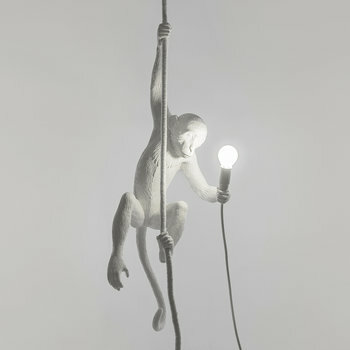 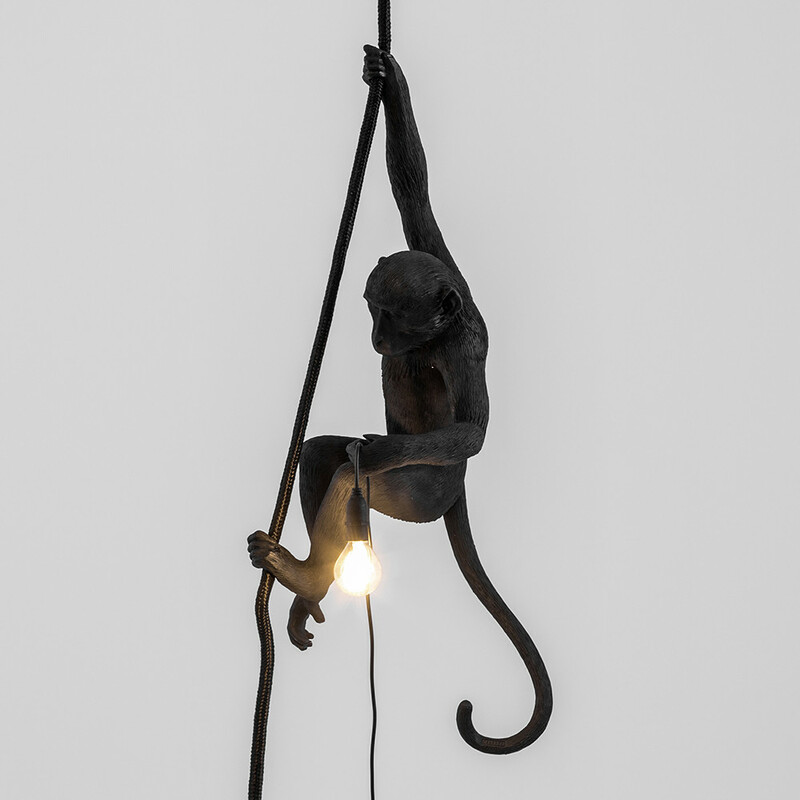 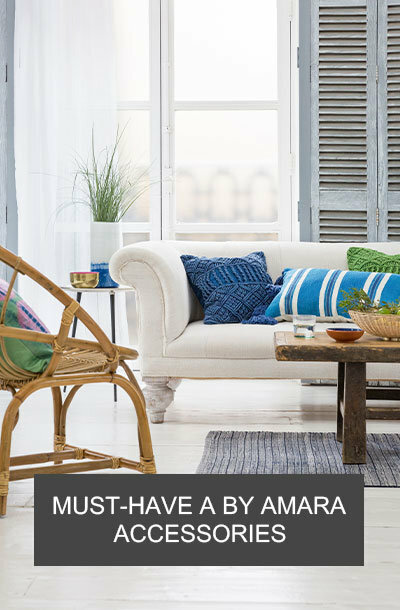 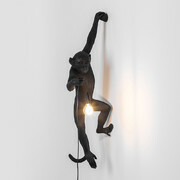 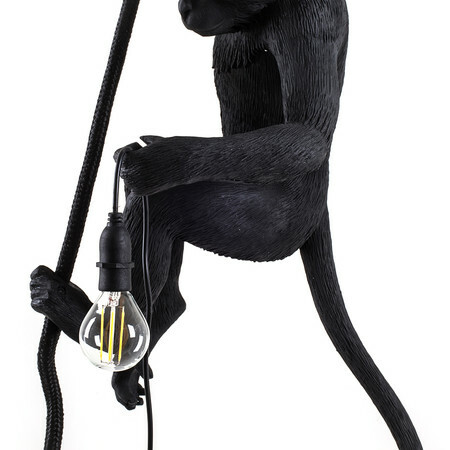 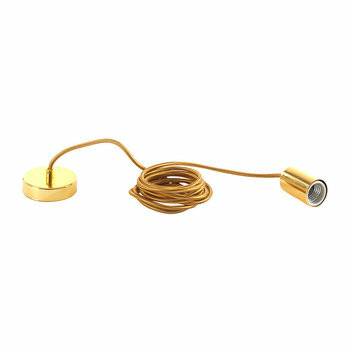 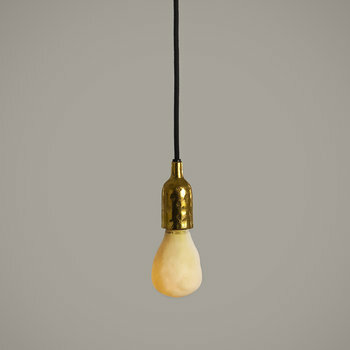 This quirky light features a swinging monkey with a hanging light bulb, perfect for illuminating a home. 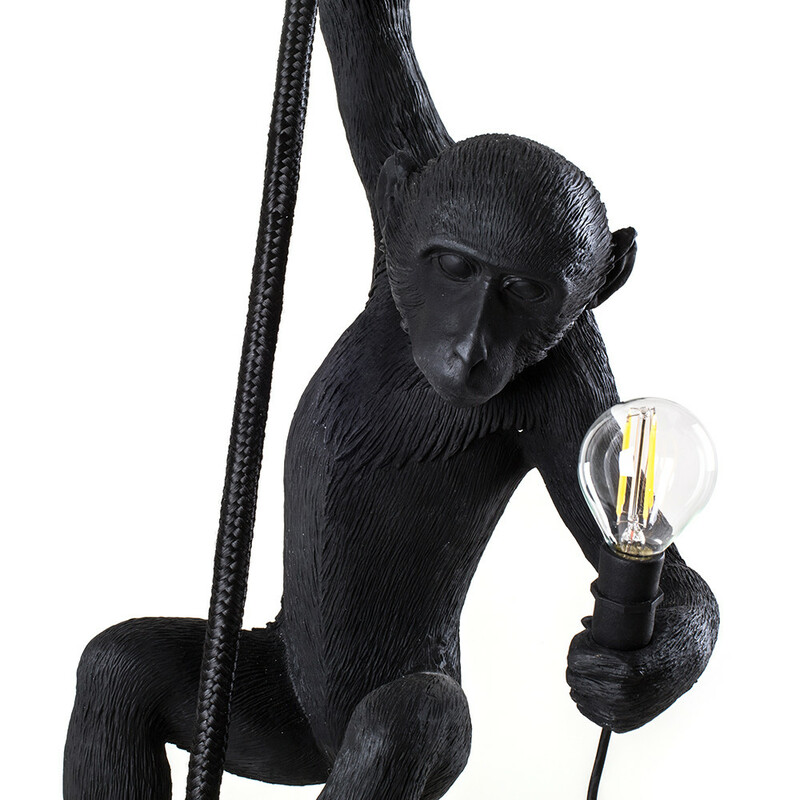 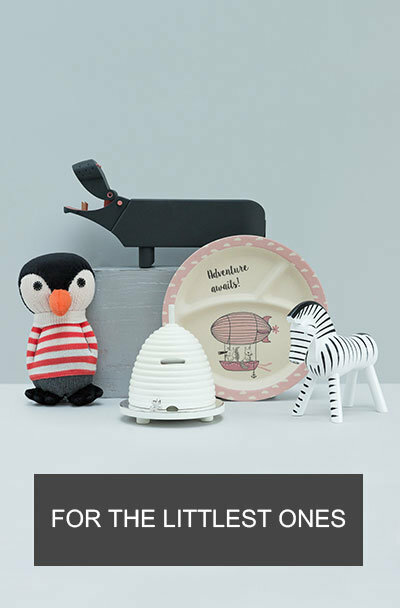 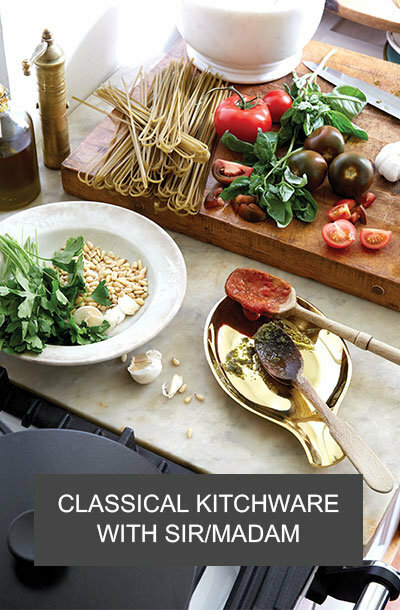 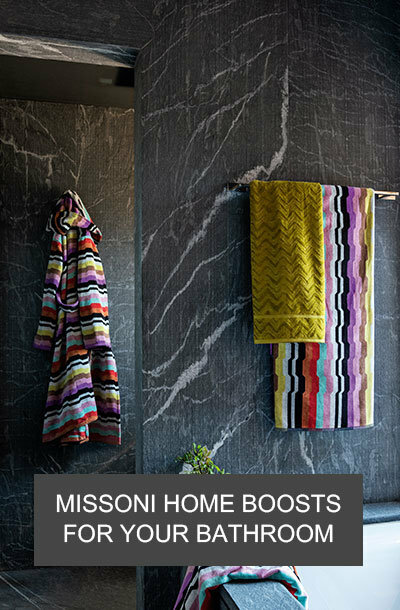 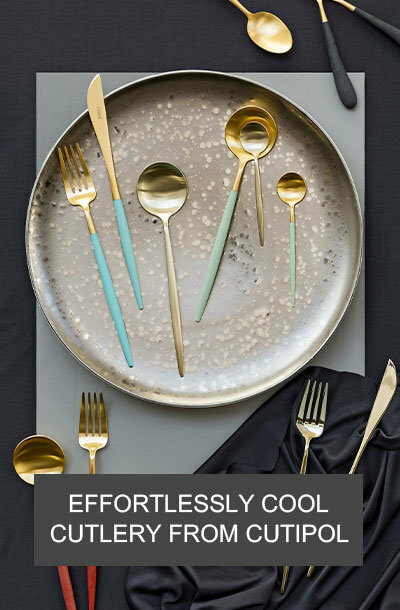 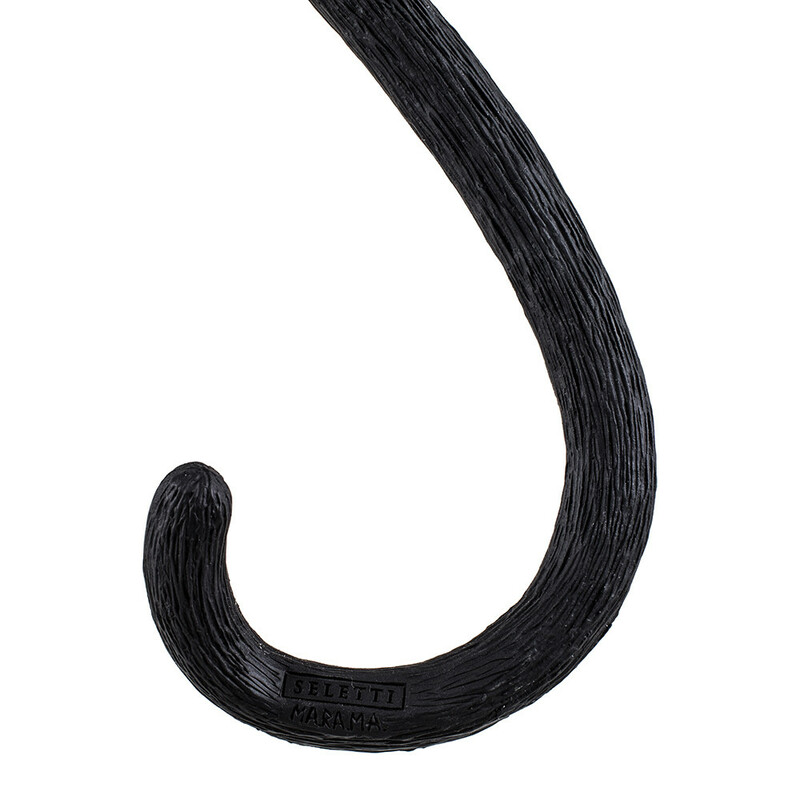 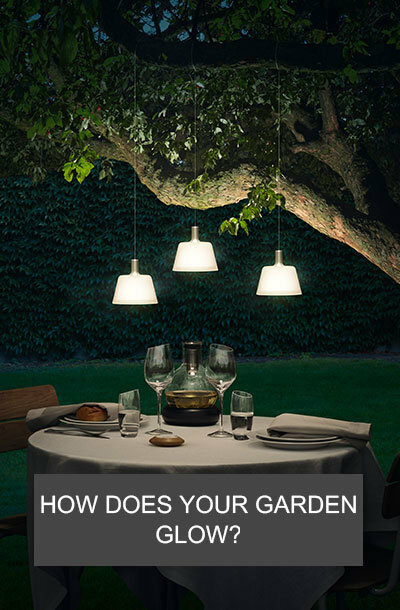 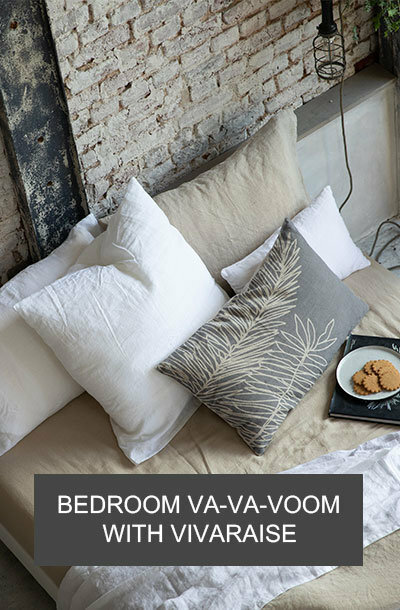 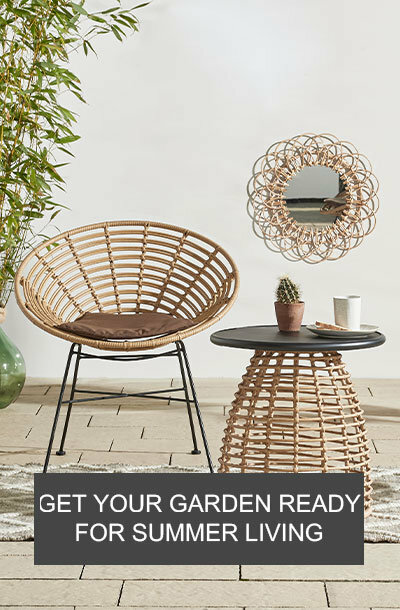 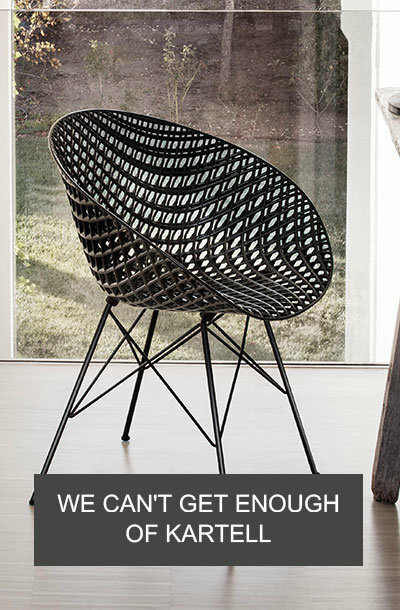 Made from resin in a classic black tone, team with more unique lighting from Seletti to transform a home.